A fun, energetic, positive and catchy name. Zing - energy, enthusiasm or liveliness. 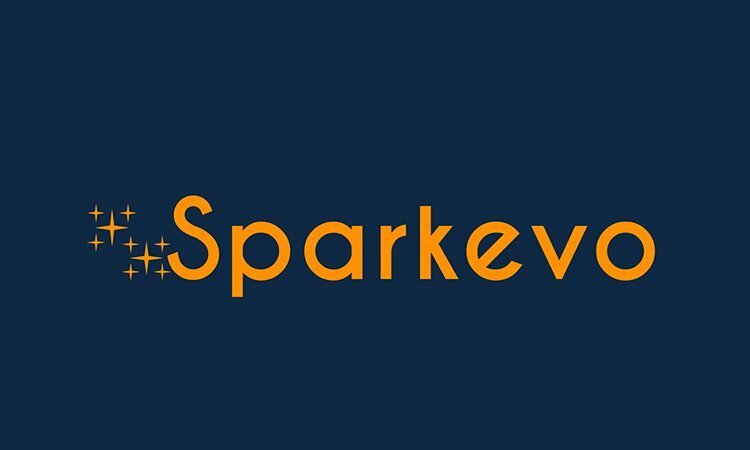 Spark is a very popular, positive, warm and likable keyword. Relevant keywords: energy, energetic, energized, enthusiasm, liveliness, live, lively, vitality, vivacity, fun, amazing, excite, exciting, excited, spark, cute, cozy, game, play, playing, good mood, uplift, uplifting, smile, feel good.